As the area’s only co-working space, Spark Plaza didn’t have any direct competition. However, the challenge was convincing solopreneur’s to use the co working space instead of a public place like, Starbucks or Panera Bread. The logo tries to communicate the blending of corporate exclusivity and fun place to work. 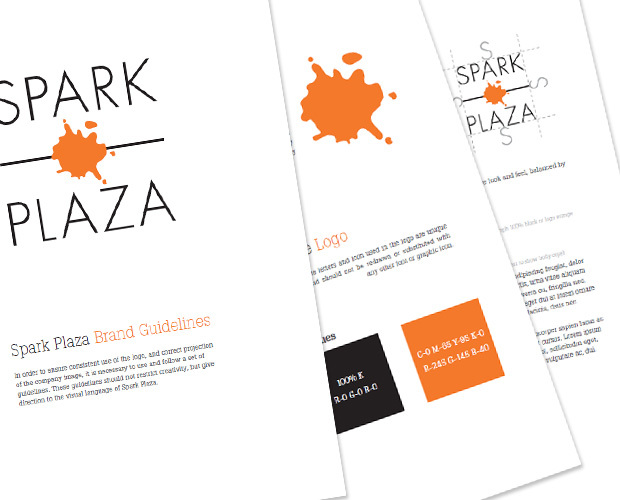 The clients package included the logo design, business card design, and a brand guidelines.